Get Warm with our Wisconsin Mixed Hardwoods Firewood! Best Burn Firewood Mixed Hardwoods is a mix of various hardwoods including ash, maple, locust, birch and others. Mixed Hardwoods is one of the most popular firewoods in the state of Wisconsin. It generates superior heat at an excellent price and is generally used for camping, recreational fires, and indoor fireplaces to produce environmentally friendly household heat. Our Wisconsin Mixed Hardwoods firewood is kiln dried firewood, meaning it will get hotter than the average competitors’ log. It is also the cheapest of all the firewood we offer, which makes it our top seller for basically any firewood need other than cooking. Mixed Hardwoods will yield anywhere from 20-27 million BTUs per cord. 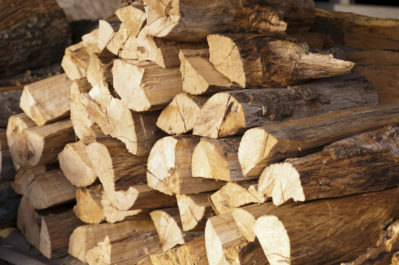 Mixed Hardwoods firewood represents efficient, quick burning, healthy firewood. Wisconsin Mixed Hardwoods Firewood is commonly used in Wisconsin for its cost efficient intensity and cleanliness. 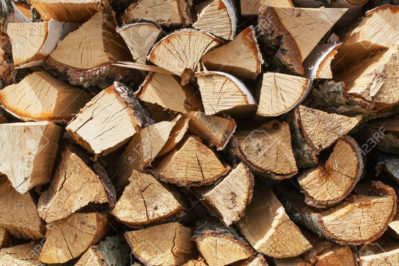 It is a strong variety of kiln dried firewood that is manufactured through Best Burn Firewood’s innovative techniques to ensure superior quality. This mixture of woods provides the very best quality of Wisconsin firewood, as it guarantees a medium rate of burning that warms houses for an extended amount of time. By mixing hardwood firewood, each wood provides unique traits that combine to provide a constant burning process that emits steady, gradual warmth. If you are looking to have a bonfire, campfire or just affordable firewood to heat your home with, Mixed Hardwoods is for you! Why should you choose Best Burn Firewood Company? Best Burn Firewood Mixed Hardwoods is a mix of various hardwoods including ash, maple, locust, birch and others. Mixed Hardwoods is one of the most popular firewoods in the state of Wisconsin. 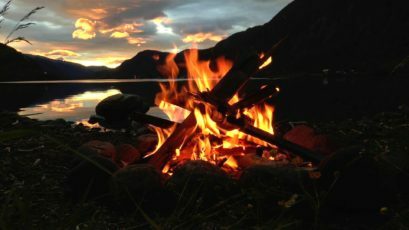 It generates superior heat at an excellent price and is generally used for camping, recreational fires, and indoor fireplaces to produce environmentally friendly household heat. Our Wisconsin Mixed Hardwoods firewood is kiln dried firewood, meaning it will get hotter than the average competitors’ log. It is also the cheapest of all the firewood we offer, which makes it our top seller for basically any firewood need! We use select techniques that have a minimum impact on the health of the environment.